Kirby's Super Sports, the home of CheaperCycles.com and formerly Honda of Chanute, is the largest Honda dealer in Kansas. In fact, we’re one of the largest Honda Gold Wing dealers in the country! Rely on us for a huge lineup of new Honda motorsports vehicles, including Honda motorcycles and scooters. Looking to head off road? 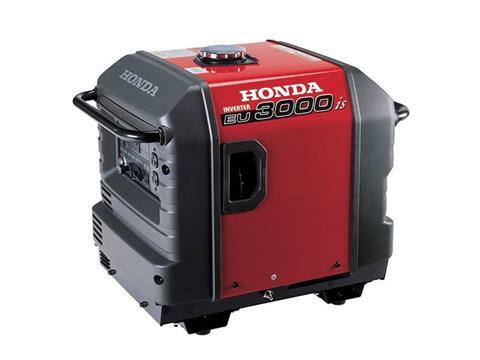 We’ve got you covered with Honda side-by-sides, including Pioneer models, and Honda ATVs, including Rancher models. You’ll find many more UTVs and ATVs among our new inventory and pre-owned powersports vehicles. 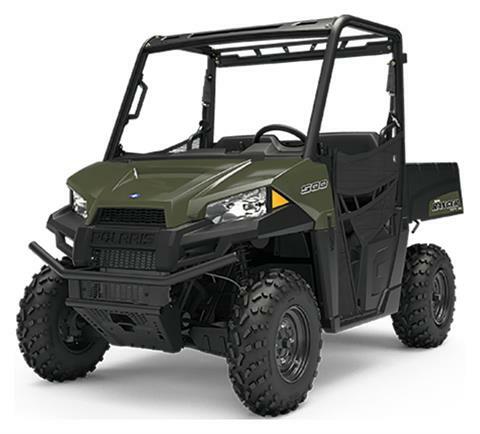 We carry a large selection of new Polaris vehicles. Let us introduce you to Polaris ATVs and Polaris UTVs, including the popular Ranger and RZR models. Besides Honda and Polaris, we’re also a Kansas dealer for Kawasaki, Mahindra, Bad Boy Mowers, and Yamaha. Check out our new Kawasaki Mules, and don’t miss the latest models of Yamaha watercraft. When you're ready to haul it all, we can hook you up with a trailer from Longhorn Trailers. Kirby's Super Sports is located in Chanute, Kansas, between Wichita and Kansas City. 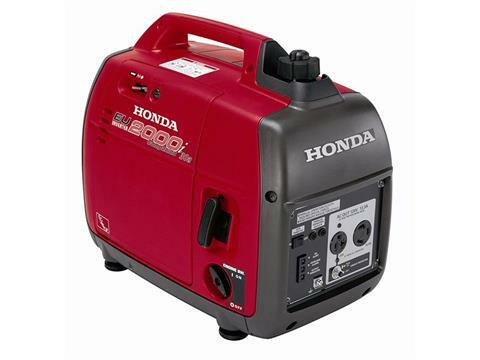 Visit us today for your powersports needs from Honda, Polaris, Yamaha, Kawasaki and more!